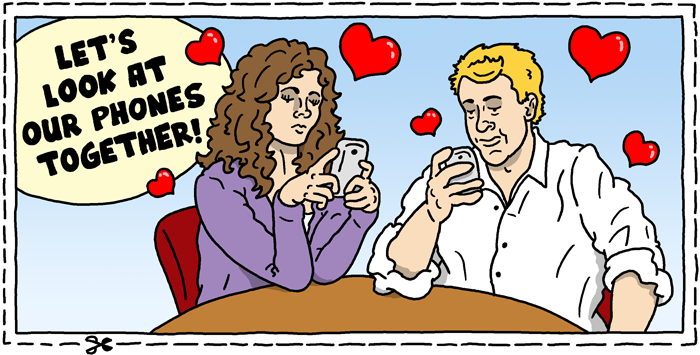 Everyone has that certain someone–or series of someones–who they don’t date because they actually like them, but because they dislike being alone more. 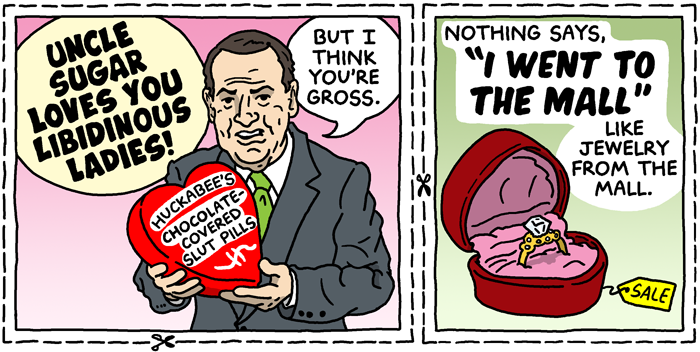 For that not-so special someone, Matt Bors has the thoughtless valentines just for you. 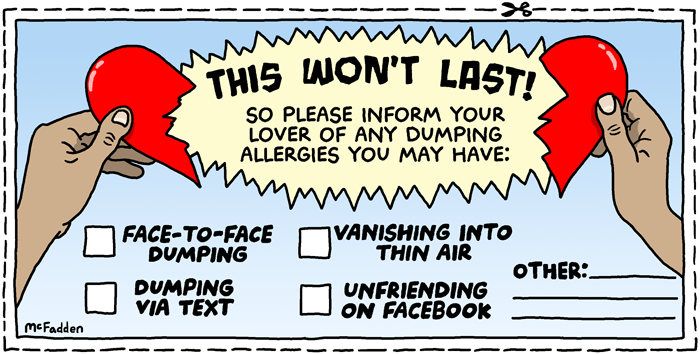 Half-assed Valentine’s Day dilemmas solved!